We are Fully Insured. All work is guaranteed under warranty. 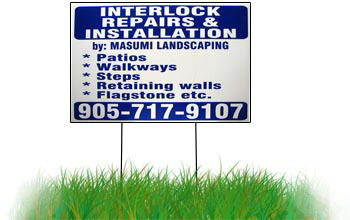 We can provide you with the following services at your residential or commercial location.